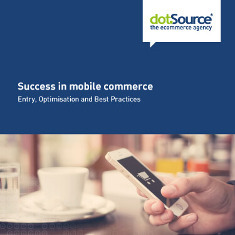 Mobile commerce is the purchasing process via mobile end devices, like smartphones or tablets. Whether responsive design or native app: online shops which are adjusted for small displays are a requirement for success in mobile commerce. 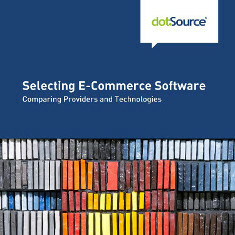 Cross-platform shops are also characterised by simplified use. QR codes, beacons, and NFC (near field communication) complete the alternative user access to online business. When it comes to mobile commerce, you also have to take note of the target group, which can differ from that of a classic online shop. Smartphones are increasingly becoming interfaces between online- and stationary trade. Videos are equally self-explanatory, entertaining, and informative. Pictures can paint a thousand words, and with video, the amount of words is exponentially more. 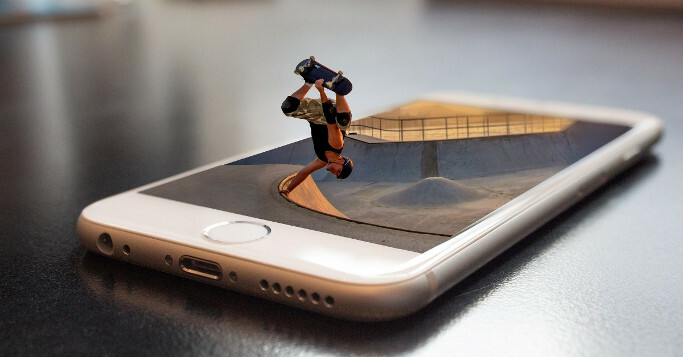 No wonder that videos are the alpha and omega in social media and content marketing and that video platforms are constantly developing more features for them. 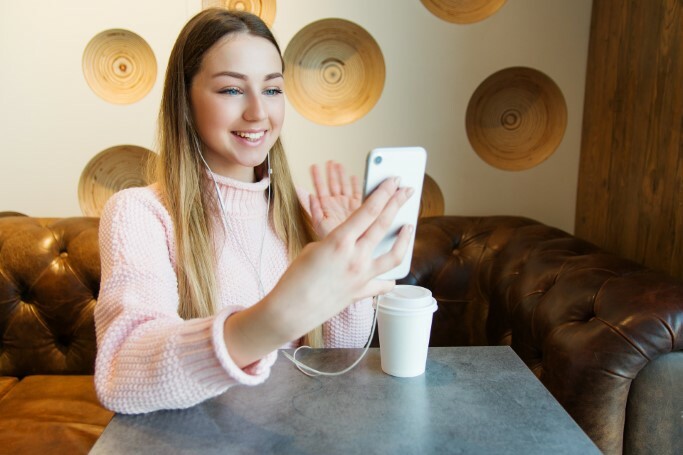 New platforms such as TikTok are also being created to better meet the needs of a certain group of users. Teens are excited. But do you know what this is about and how you can use this video-based app for yourself? We’ve got answers! Digitisation is changing the way we listen to music. 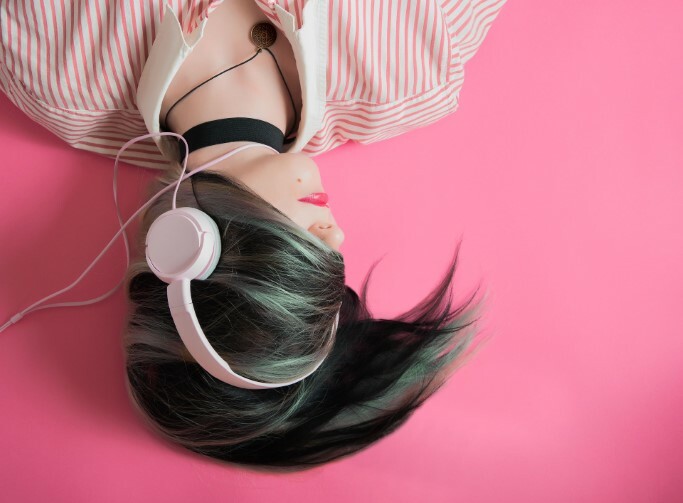 Streaming services such as Spotify, Pandora, and Amazon Music now 255 million users in 2018 with intelligent and personalised premium subscriptions, and thus revived the supposedly dying record industry again. However, strong competition forces everyone to reinvent, test, learn, and innovate from trends. 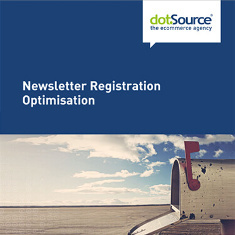 Digitisation is changing even most mundane things, like paying for things. Cash is almost a relic, while digital payments are multiplying and spreading. At the top is PayPal. Ever since the launch of Google Pay and Apple Pay in Germany, the enthusiasm for mobile payments is continuing to increase as the smartphone becomes the wallet of the future. There’s no doubt that the way we’re paying for things is changing. Retailers have to act on this, especially if the complexity increases and the requirements as well. 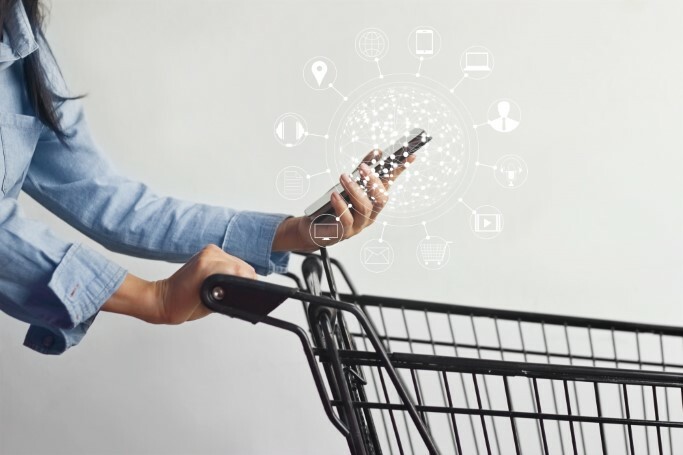 What should retailers, manufacturers, and brands in the DACH region pay attention to in order to best meet customer requirements and what does the future look like for payments? We like to listen to the radio when we drive, cook food, and work out. 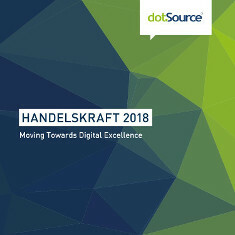 Mitteldeutscher Rundfunk’s (MDR) stations, for example, reach around three million people each day and these listeners represent an interesting potential for companies that want to advertise in central Germany. But how do the spots actually get on the radio? You can book times ad slots as a customer that’ll be marketed and sponsored. 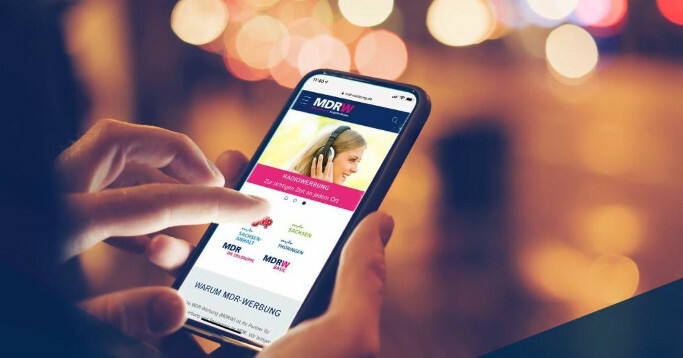 On www.mdr-werbung.de, MDR-Werbung GmbH (MDRW) shows off their selection, where beside advertisement slots, sponsoring, and events are available, users can purchase the results of the annual Central German Brand Study. 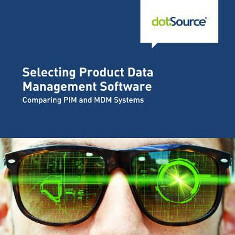 The project, which MDR-W GmbH implemented together with dotSource within just a few weeks, demonstrates how the subsidiary of MDR was able to fundamentally modernise its online presence and, above all, improve usability on mobile devices. Everyone’s been talking about artificial intelligence but only it is less often actually out there in use outside of the general hype. 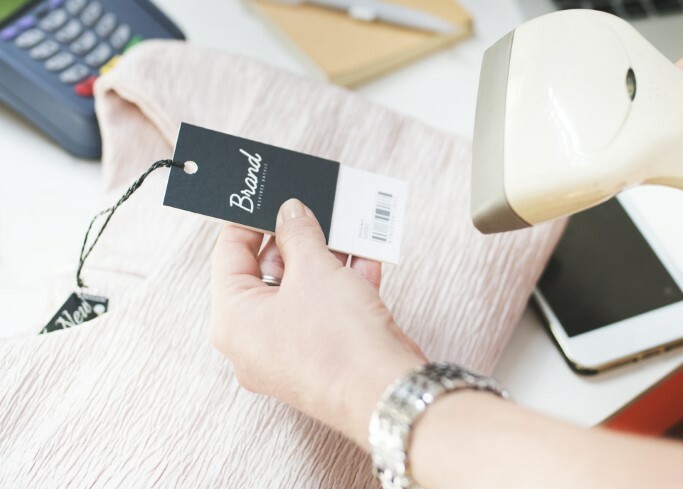 No one doubts that the technology has great potential, for example, to create individualised shopping experiences in shops, as well as to simplify and optimise the work in each case. But how realistic is the use of smart solutions in retail and what use cases have the best chance of flourishing? MWC 2019 in Barcelona has long been more than just a show for the communications industry. It’s one of the world’s largest storefronts of the latest trends and innovations, as well as all kinds of technological solutions and services for mobile users (private as well as business). Looking back on the most interesting and hotly discussed aspects out of Barcelona, today we’d like to address, amongst others, the following questions: What’ll the future look like? And how are these technological advances (already) translated into practice? »Time is money,« says Benjamin Franklin’s essay: »Advice to a Young Tradesman« published in 1748. And even over 270 years later, this famous quote hasn’t lost importance. On the contrary: More than ever before, the e-tailers – the “tradesmen” of today and tomorrow – need to make the most of their time, the time of their customers, and the signs of the times. Sounds philosophical, but leads to the central question of this fast-moving digital age: How do dealers manage to meet customer demands in light of the times? And the answer – always presents companies with complex challenges: Almost everything has to be REAL. Real-time personalised offers, real-time for real relationship management from person to person, real content, promoted by real users, and not least, a true brand image. However, this will only succeed if companies “look for innovative and new ways” and integrate them – with the customer at the centre of all efforts – into their business strategy. 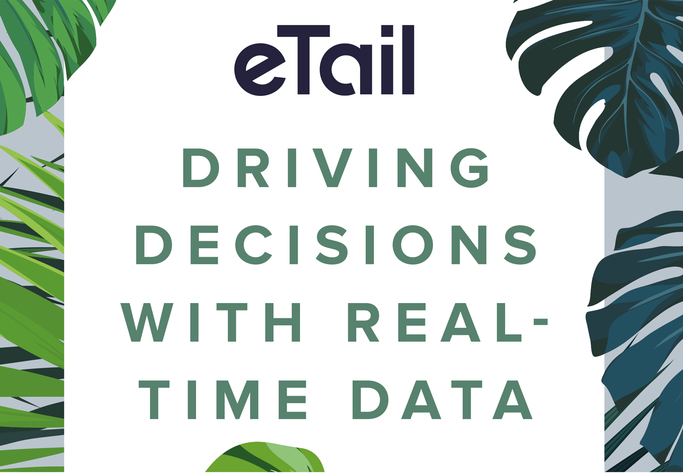 This is also shown by the study »eTail – Driving Decisions with Real-Time Data«, in which 100 e-commerce execs from Germany and Europe were asked at the end of 2018 about which challenges they currently face. Today, you’ll learn what the Worldwide Business Research Insights study in collaboration with dotSource, Looker Data Science Inc., and Algolia has revealed. From mobile commerce to science – What’ll PWAs conquer next? Anyone who wants to digitize today doesn’t need an app anymore. There’s long been a smarter solution to meet today’s user requirements: Progressive Web Apps. By combining the features of a mobile-optimised website with the usability of an app, they significantly enhance the user experience, not just from an end-user perspective, but also from a business perspective. 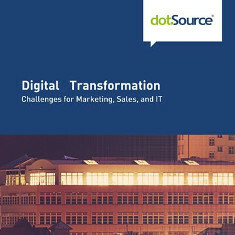 Today we’ll show you the advantages of this new technology based on different use cases from the digital business, and also on a very special example from the successful cooperation of dotSource with science. 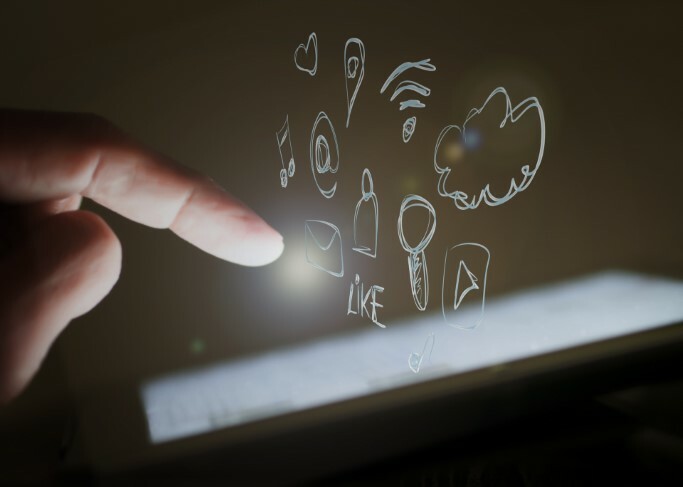 Social Commerce Trends for 2019 – Content, Content, Content! Being successful without maintaining a social media presence? Unlikely! 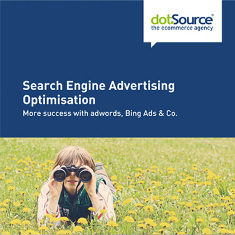 Companies benefit from the enormous reach and a »personal« relationship with their customers. And networks? They’re making billions thanks to the social media presence of other companies. 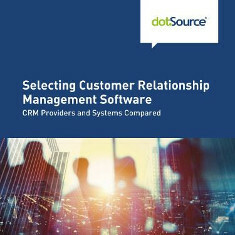 Now it’s also the case with customer relationships that they’ll evolve with years to come and become even more intimate. Platforms want this anyway: They’re integrating more and more features so that companies can build relationships with their customers and grow social media marketing budgets year over year. 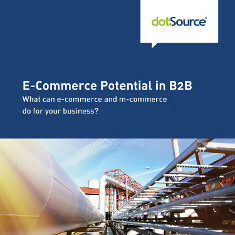 In 2019 social commerce will increase e-commerce sales, and also affect omnichannel retail. 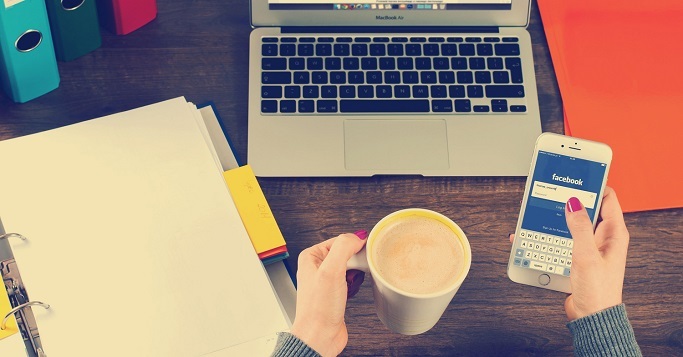 Which social commerce trends shouldn’t be missed in 2019? We’ll tell you. 11.11? Just a time before the holiday rush. But in Asia, this has been a special day for the last nine years. 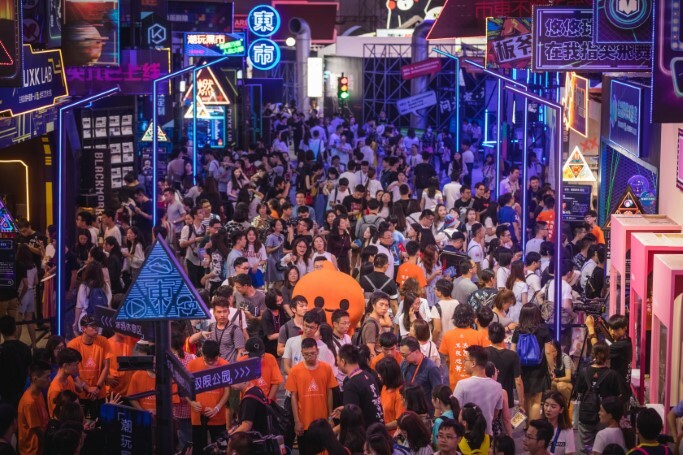 Thanks to the Chinese e-commerce giant Alibaba, the 11th of November, since 2009, it’s also THE shopping event of the year called »Singles Day«. Not only is it the most successful, best-selling deal day of all time, it has also spread internationally and far beyond Alibaba. 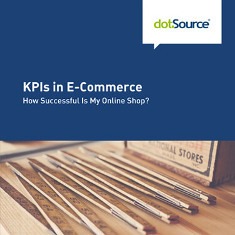 In addition to sales records, the immense number of customer interactions, and parcel shipments, there are other aspects that are worth analysing.